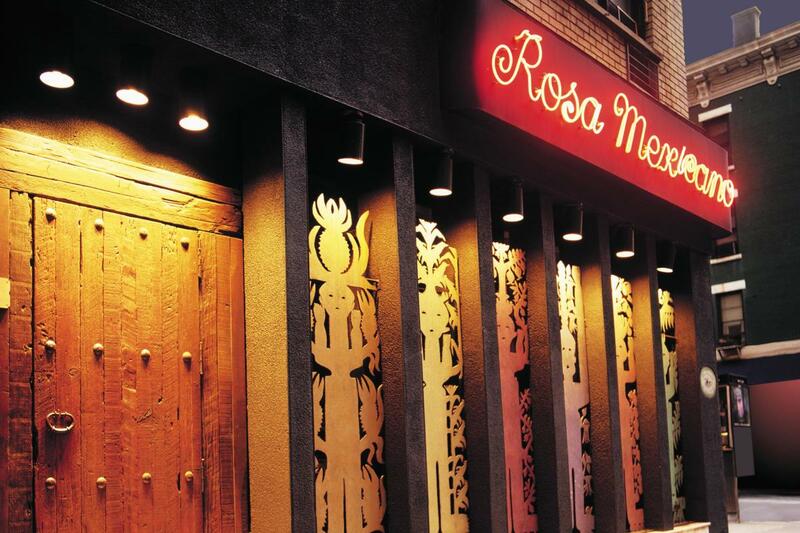 Setting a standard in authentic Mexican cooking, Rosa Mexicano now has three locations throughout NYC. 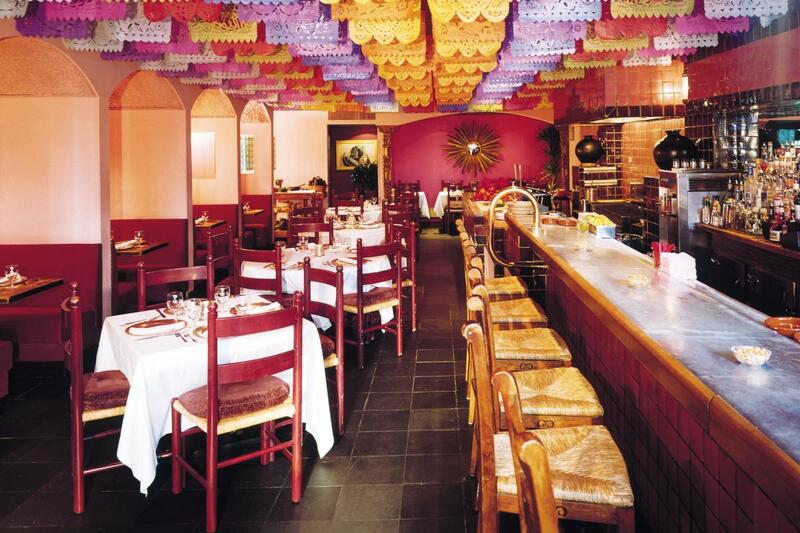 Back in 1984, the restaurant was an innovator in bringing Mexican cuisine to New Yorkers. 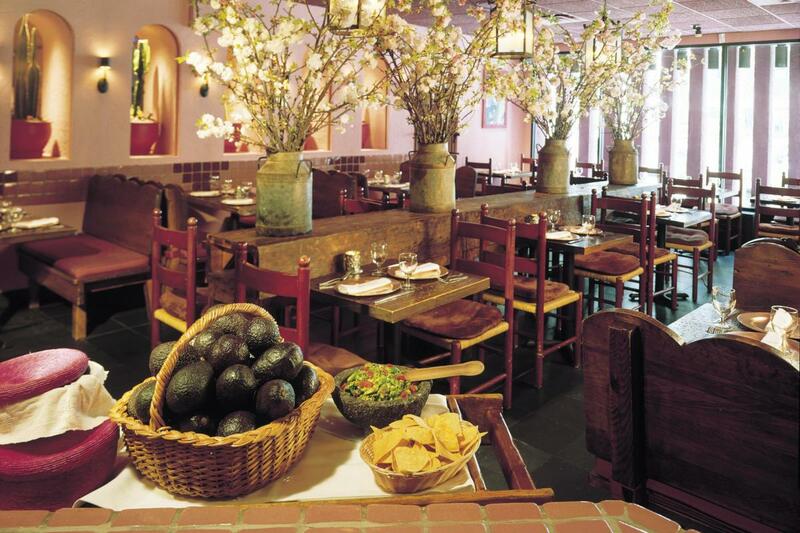 The chain’s outposts in Lincoln Center, Midtown East and on East 18th Street serve up Mexican goodness in an authentic, stylish and festive atmosphere. The entrees are flavorfully filling and patrons often start with the restaurant’s beloved guacamole, which is ceremoniously prepared to order in a lava rock at tableside; the warm corn tortillas that accompany the dish are perfect for dipping.